I was disappointed in this book. 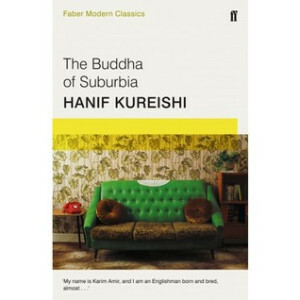 The Buddha of Suburbia is listed in 1001 Books You Much Read Before You Die, but I confess to complete bewilderment as to why it should be so. I found it trashy and boring. The introduction by Zadie Smith did little to enlighten me either. She tells us that as an adolescent she was thrilled to find filthy language in a book rather than on walls, and that she was excited to find her familiar Anglo-Indian world depicted in a novel. She found it funny too, but the humour passed me by.